The fabrics used in upholstery are particularly important and, in fact, they can account for more than 80% of the price of an upholstered item. 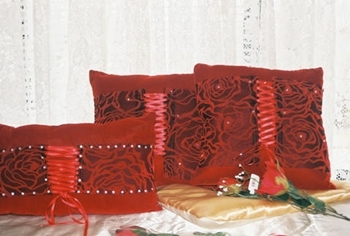 There are five main textiles used in upholstery. 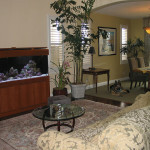 This article will describe their origins and uses in modern furniture. This fabric has been manufactured by Belgian artisans since 1831. Flax is extensively cultivated in the western province of Flanders, usually in family-run farms. Once flax is harvested and set to dry, its fibres are stripped from their external shell. Later, they are combed into long fibres through the process known as ‘hackling’. The resulting yarn is spun forming patterns of irregular thickness and texture. Finally, the linen is bleached to remove any residues left over from previous processes. Belgian linen has the exceptional quality of becoming stronger as time goes by. It is also one of the most durable natural fabrics, with linen items often being passed from generation to generation without losing their lustre. Belgian linen is also a “smart fabric”, since it can remain cool under hot temperatures and warm when the thermometer drops. Belgian linen is commonly used to upholster cushions, pillows, and armchairs. Velvet is a dense fabric, typically made of silk, cotton or wool fibres. It first appeared in the Middle East, but it soon became the preferred fabric of kings and nobles all around Europe. Crushed velvet is manufactured by twisting and crushing the fabric while it is wet. Crushed velvet can add an elegant and vintage touch to any room, therefore it is commonly seen in pillows, chairs, drapes, and curtains. Corduroy is an adaptation of the French expression “cord of the king”. It is easy to see why this was the fabric of choice of the nobility; corduroy is, above all, durable and comfortable. Essentially, corduroy is cotton woven into a base fabric creating ridges, or wales. Corduroy is dyed or printed before its final manufacturing phase, and the dye intensity is unique to each piece of fabric. Corduroy fabric is warm, easily washable, naturally absorbing, and a fine substitution of the more expensive crushed velvet. 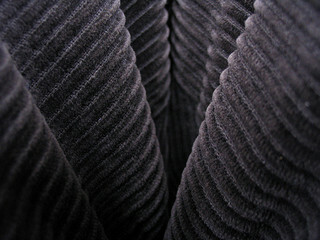 Wide wale corduroy is used to upholster sofas, armchairs, and cushions. 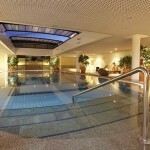 Leather upholstery is synonymous with luxuriousness and comfort. Since it is a natural product, each piece of leather has unique characteristics, which account for the high prices it commands. Most of the leather used in upholstery comes from cows’ hides. There are three types of leather, depending on the characteristics of its surface. 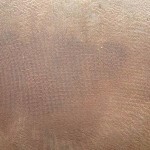 Pigmented leather has the most surface imperfections, while aniline leather has the least. 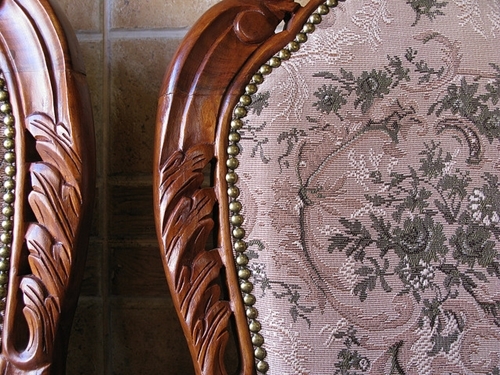 The former is more appropriate for domestic upholstery that will have to endure heavy use, while the latter is more commonly seen in pieces of antique or vintage furniture. 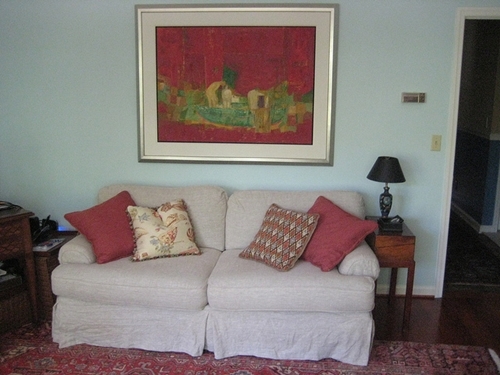 Woollen upholstery is extremely resistant to wear and tear, wrinkles, dirt, and flames. Therefore, it is the fabric of choice of many public transport operators and entertainment venues, such as cinemas and theatres. 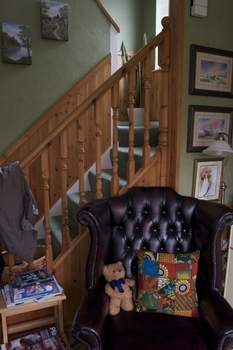 Wool is also apt for domestic upholstery, especially for dining room chairs, pillows and drapes. 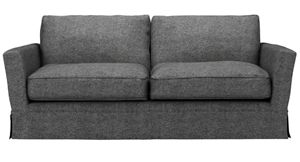 It has even made a return in living rooms, as one of the latest looks for upholstering a sofa. This article was brought to you by the folks at sofa.com, experts in sofas, armchairs and anything else that helps make your home into a castle of comfiness. 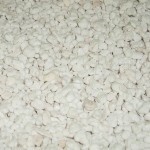 Who Else Wants To Know About Perlite Insulation?